I am frequently asked for recommendations for books related to soils. 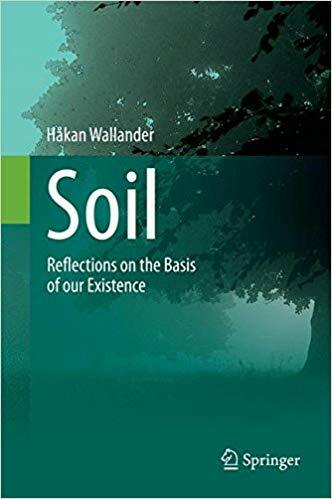 Here, you can find recommendations for books in soil science, soil ecology, biogeochemistry and ecosystem ecology, history of and reflections on soil, and science philosophy. If you are looking for something else, please get in touch as I may have other recommendations that may better fit what you are after. Why read? This is the best introduction to soil science textbook available. It is a condensed and readable version of the comprehensive Nature and Properties of Soil textbook. If you want to learn more about soils and don’t know where to start, begin here. Why read? This is a comprehensive text on the theory and practice of pedology, the study of soil formation. If you are interested in the processes governing how soils form and how we study them, this is the book for you. Why read? This text is an important resource for soil morphology with a number of useful tables and figures for reference. It is a guide to classifying soils in the field and describes the formation, function, and classification each soil order in detail. Why read? 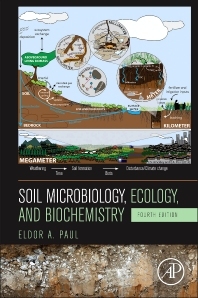 This is a comprehensive edited volume for soil microbiology, ecology, and biochemistry. The text covers theory, mechanisms, processes, and approaches relevant to soil ecology and provides a very good introduction to the field. Why read? This is the comprehensive text for biogeochemistry that covers everything from the origin of elements to global cycles of important elements. 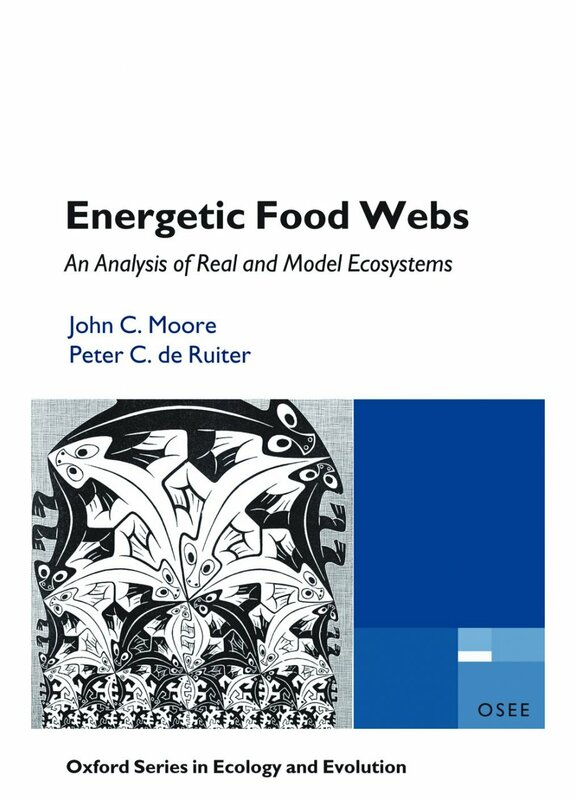 The chapters are framed in the context of global change. Why read? 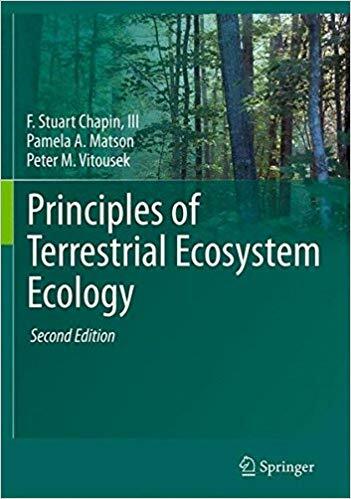 This is the most comprehensive ecosystem ecology textbook available. It is extremely readable with many easy to understand figures, diverse examples, and an easy to follow organizational structure. Why read? Soils have been a part of human culture and history since the earliest recordings. This edited volume covers it all. 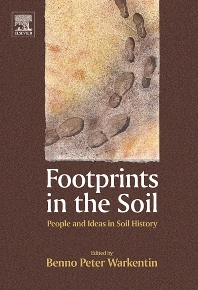 This book is perfect for anyone interested in the history of the human connection to soils. Why read? This is a fun, lighthearted read that is part memoir, part popular science. 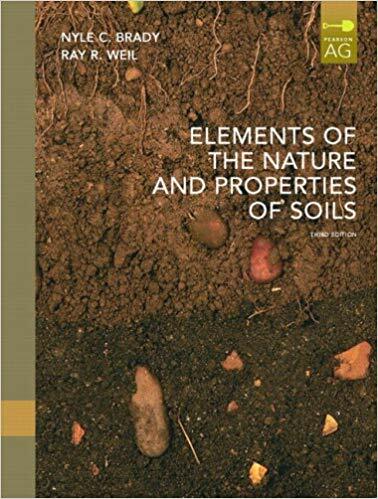 It follows the authors career in soils and highlights the many important aspects of soils in an easy to read format. Why read? If you only read one book on science philosophy, let is be this one. 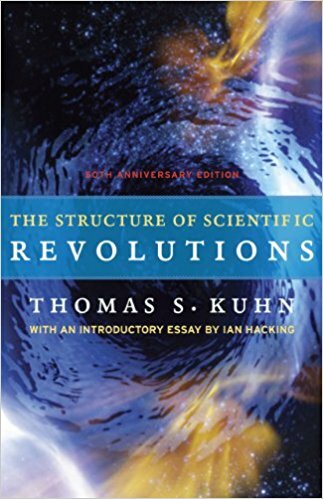 Kuhn describes the process of scientific progress and popularizes the term “paradigm”. A must read for any scientist. Why read? 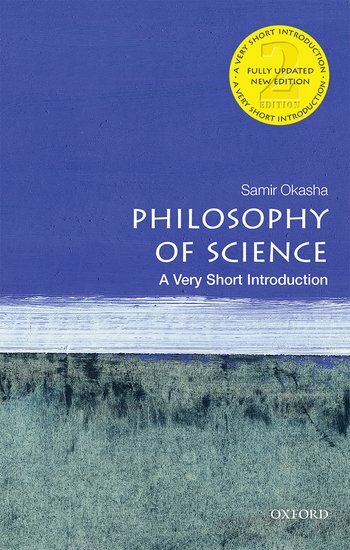 This is a concise and useful introduction to science philosophy that describes the history of science philosophy and how our ideas about the scientific approach has changed over time. Good for: all scientists, students of science, all interested in science.